Men of color open up about their experiences of online dating. Gay app Hornet teamed up with documentary filmmaker and journalist Patrick G. Lee to create a series that explores the experiences of queer men of color on gay apps. In this episode,four men talk about the racism on gay apps they encounter online from other men. 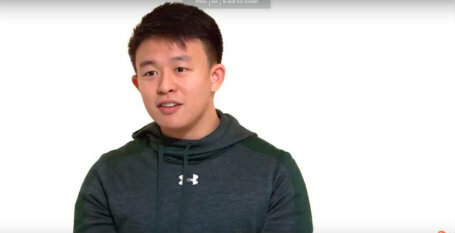 "When I first moved to New York, it was an unspoken thing where, like, I'd be interested in someone and they're like, 'Oh, you're cute ... but, you're Asian,'" says Nick Kim, one the four men included in the video, of his experience of racism on gay apps. I am very surprised and disappointed at this attitude.